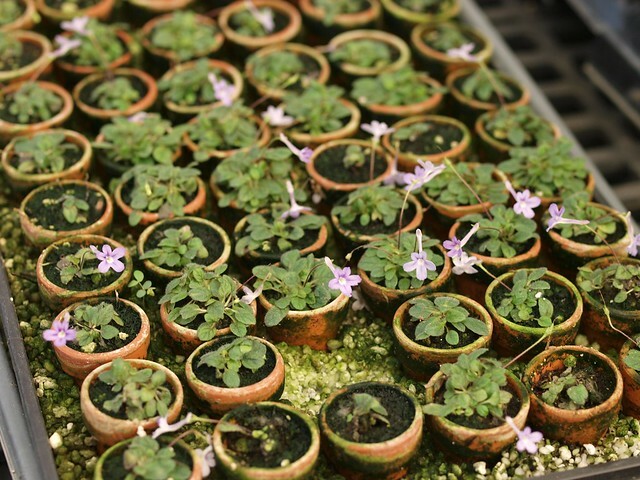 The National Capital Area Chapter of The Gesneriad Society will hold its November meeting on Saturday November 11, 2017 at The Behnke Nurseries, 11300 Baltimore Avenue, Beltsville, Maryland. Setup begins at 10, and the program will start at 10:30. This month's topic: Growing Miniature Sinningias - and setting up a mini terrarium with a micro mini Sinningia. The December meeting will be on the 9th: a holiday get-together at a member's home in Maryland. Details will be sent to members via email. 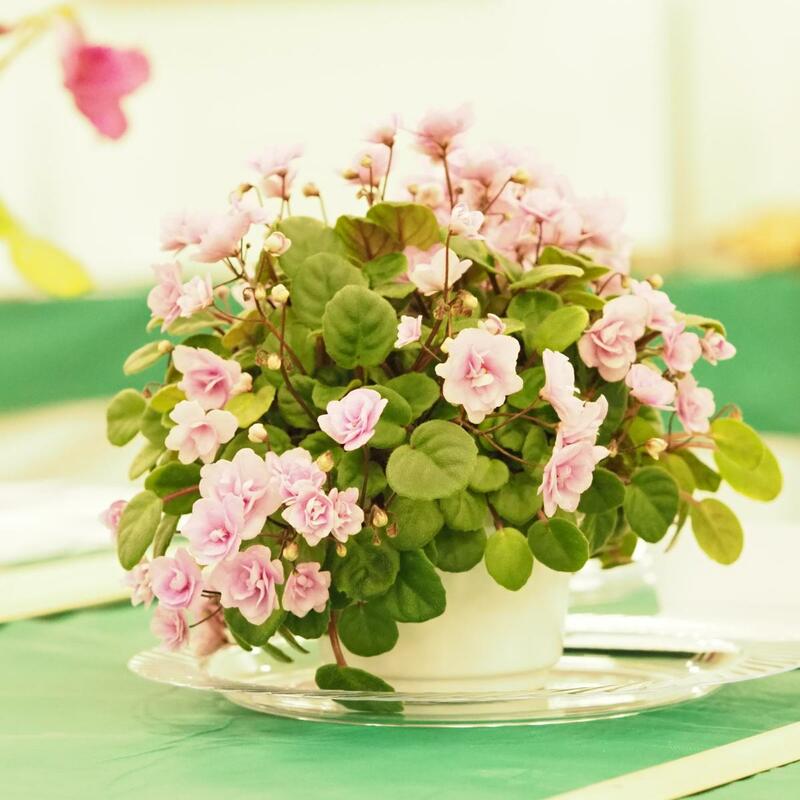 The National Capital Area Chapter of The Gesneriad Society will hold its October meeting on Saturday October 21, 2017 at The Behnke Nurseries, 11300 Baltimore Avenue, Beltsville, Maryland. Setup begins at 10, and the program will start at 10:30. This month's feature is a webinar on Streptocarpus. The November meeting will be on Saturday November 11, 2017, same time, same place. The topic will be growing miniature Sinningia. 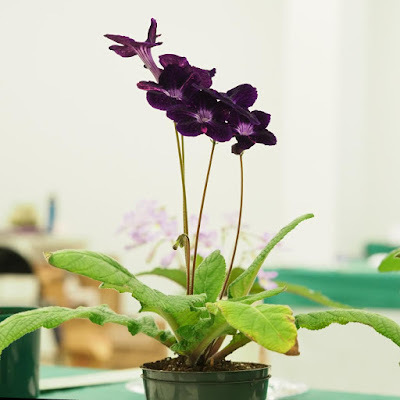 The National Capital Area Chapter of The Gesneriad Society will hold its September meeting on Saturday September 9, 2017 at The Behnke Nurseries, 11300 Baltimore Avenue, Beltsville, Maryland. (We expect to be in the bonsai house.) Setup begins at10, and the program will start at 10:30. This month, Jim and Drew will talk about their trip to Ecuador. We hope you'll join us! The August meeting of the National Capital Area Chapter of The Gesneriad Society will be held on Saturday August 12, 2017 at 10:30, at a members' home in Laurel, Maryland. The address and details were sent to members with the Petal Tones newsletter. 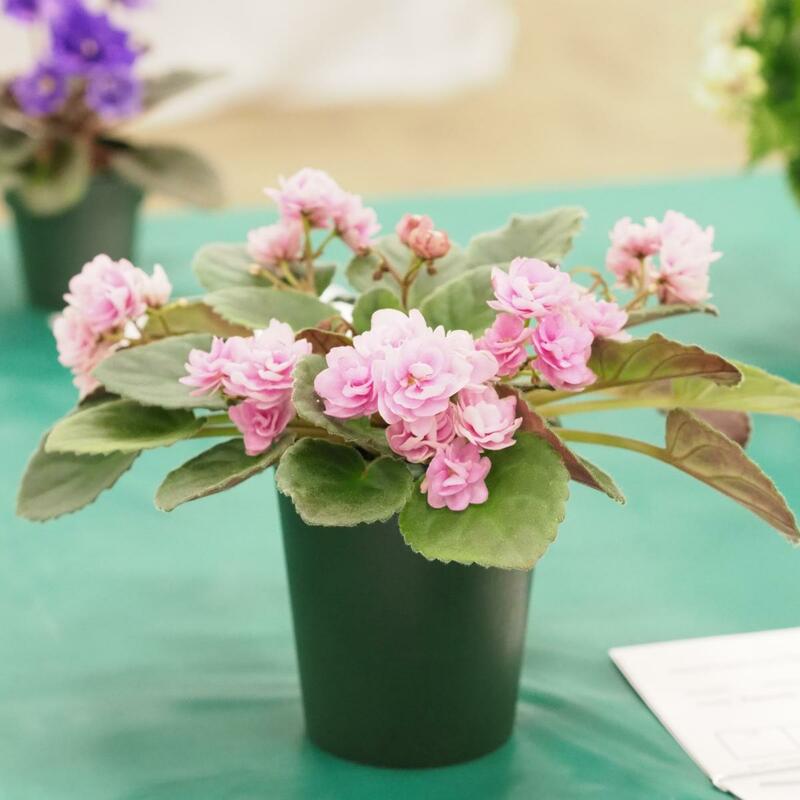 The next few meetings of the National Capital Area Chapter of The Gesneriad Society will be taking place at members' homes. Location information is distributed to members via Petal Tones - email petaltones at gmail.com if you haven't received this info. The next meeting is Saturday June 17, 2017. Notice: Please note that email addresses ending in "nationalcapitalgesneriads.org" are no longer functional. If you are trying to reach one of our officers and need their email address, please send a message to dcgesneriads at gmail.com and I will forward it on. 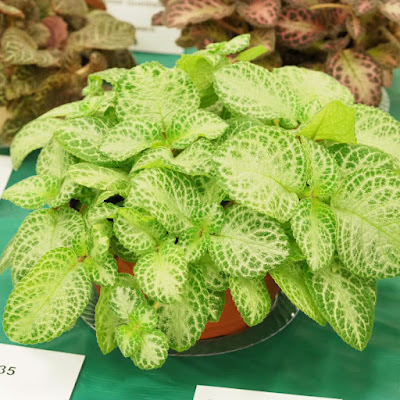 A few quick photos of the plants in the show this weekend. The Community Room is near JCPenny on the Lower Level. Coming from JCPenney, look for the sign for the restrooms and turn into the corridor. Keep walking straight (past the left turn to the restrooms), and the Community Room will be on your right. 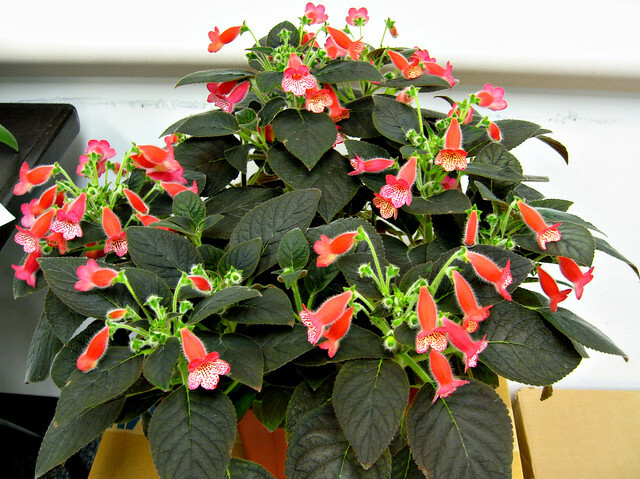 Setup is underway for this weekend's Show & Gesneriad Sale. The Community Room is down the hallway past the restrooms located on the Lower Level near JCPenney. Coming from JCPenney, look for the sign for the restrooms and turn into the corridor. Keep walking straight (past the left turn to the restrooms), and the Community Room will be on your right. 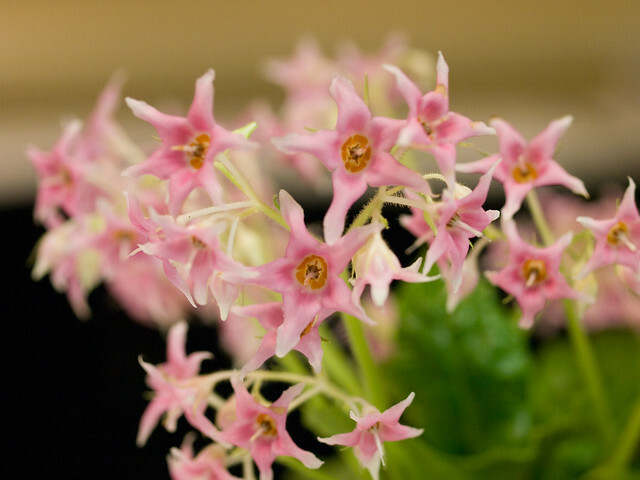 And the June meeting of the National Capital Area Chapter of The Gesneriad Society has been moved to Saturday June 17, 2017. The meeting will be held at a member's home in Gambrills, Maryland. I know we haven't had photos here in ages. Here's an oldie from 2007. 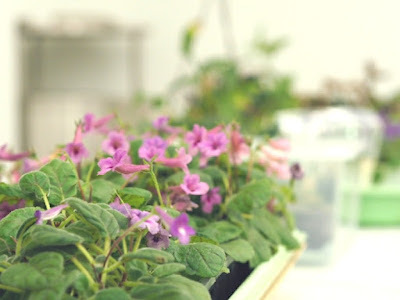 If you are a member of the National Capital Area Chapter of The Gesneriad Society, you should have received the May newsletter by email. Saturday May 13, 2017 at 10:30: pre-show workshop. Location: The Behnke Nurseries in Beltsville, MD. 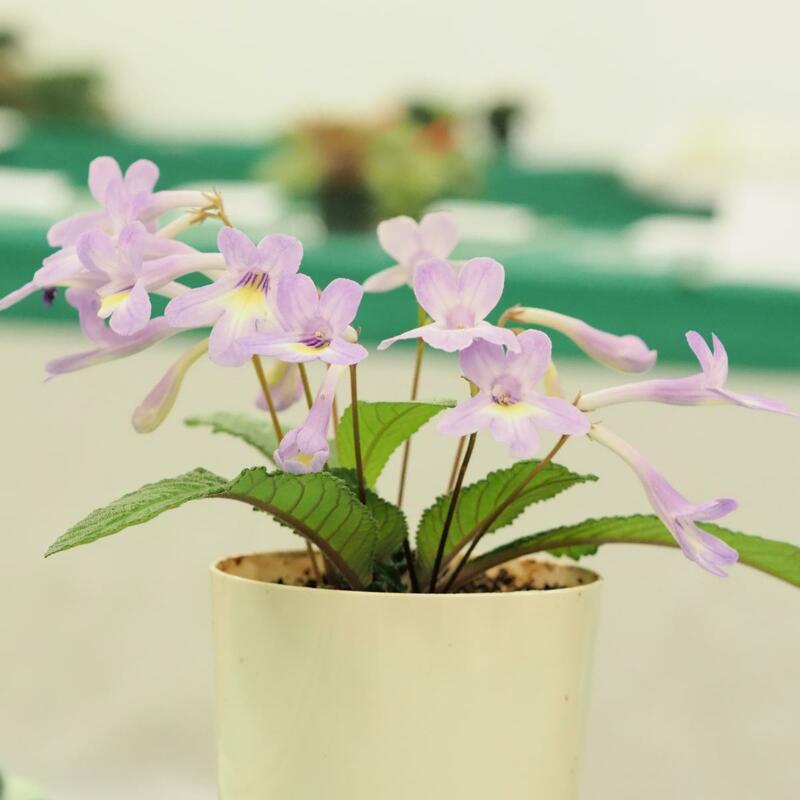 The National Capital Area Chapter of The Gesneriad Society will be having a gesneriad show and sale on May 20-21, 2017. If you are interested in submitting an entry, please refer to the show schedule and complete an entry form. When: Friday April 7, 2017, noon-9pm; Saturday April 9, 10am-4pm. SALE: Friday, 1 p.m.- 5 p.m., Saturday, 9 a.m. – 5 p.m., and Sunday, 9 a.m. – 4 p.m.
SHOW: Saturday, 1 p.m.- 5 p.m., Sunday, 9 a.m. – 4 p.m.
February 18, 2017: Propagation Workshop. Location: TheBehnke Nurseries in Beltsville, MD. March 11, 2017: Kohleria. Location: The Behnke Nurseries in Beltsville, MD. April 8, 2017: African Violets with unusual leaves or flowers. Location: TheBehnke Nurseries in Beltsville, MD.